Landmark Realty,Inc provides a real estate search engine that helps people find homes for sale in St Augustine Florida.We are local Crescent Beach real estate agents that give local expertise not found on the national real estate portal sites like Zillow. All of the listings for sale are current and active listings. You want waste any time looking for a property that is under contract or already sold. We make finding a home in St.Augustine easy by breaking down MLS data for you. We take Crescent Beach Real Estate and organize it into areas such as Condos for sale Crescent Beach, Oceanfront homes, and Waterfront homes etc. We live Crescent Beach and show these properties all the time. We break down the different property types into Land for sale, Multi family, and Commercial property. We then breakdown each type into waterfront homes, waterfront condos, Golf homes, and different price ranges. This will help you sort through the MLS listing information quickly and find properties in Saint Augustine that you would not see doing a regular search. The best thing about service is that when you complete your search and contact us you will get a realtor that lives here and knows the real estate market here. We try to answer every call and respond to every email quickly. We would appreciate the opportunity to work with you. Some of the more popular neighborhoods at Crescent Beach are Barrataria Island, Treasure Beach, Matanzas Cut,and Summer Island which are on the Intracoastal waterway. 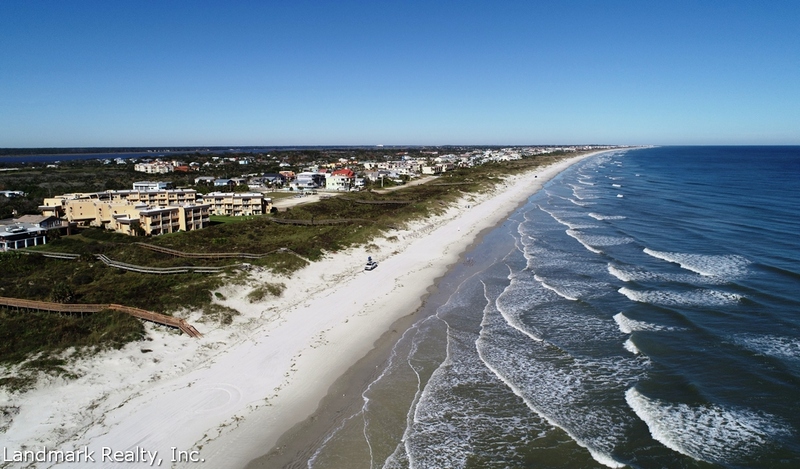 Some popular oceanfront communities at Crescent Beach are Boy’s Work, Matanzas Inlet Beach and Summer Haven. There are plenty of oceanfront condominiums at Crescent Beach. We find people condos like Barefoot Trace, Four Winds, Sand Dollar and Summerhouse condos. If you would like to take a look at any of these properties then just give us a call at 904-471-6600.